Photo c. 2014 Winnipeg Free Press, via Brandon Sun. This week presents itself as a bit of an NDP hodgepodge as they have consumed the news both provincially and locally. 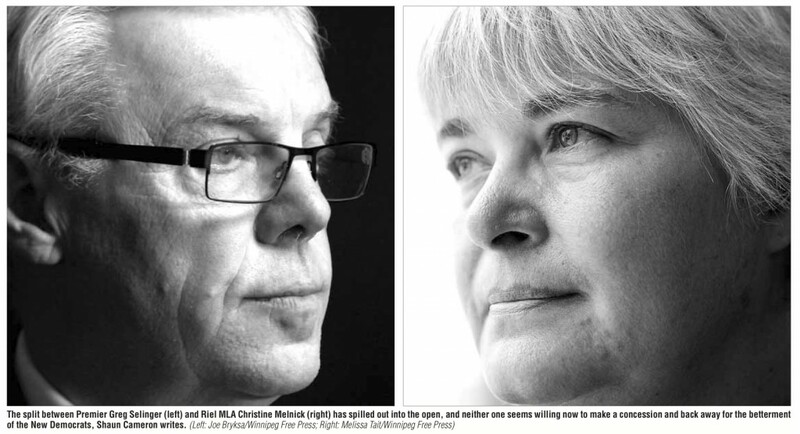 In what could be remembered as the most decisive — yet divisive — move since taking the reins of the NDP, Premier Greg Selinger ousted Riel MLA Christine Melnick from the inner realm of the government caucus to the outside after claiming she has lost the faith of her colleagues to toe the party line and remain quiet on issues within the party. It is a battle of he said, she said, and the airing of laundry is taking place in a very public forum. The divorce is more than nasty and neither person seems willing to make a concession and back away for the betterment of the party. Melnick, now officially an independent, seems destined to live out her time in the political wilderness. And her former party has lost a longtime voice in their ranks, a multi-term MLA, and a seat the NDP knows it needs next time around to hold on to power. 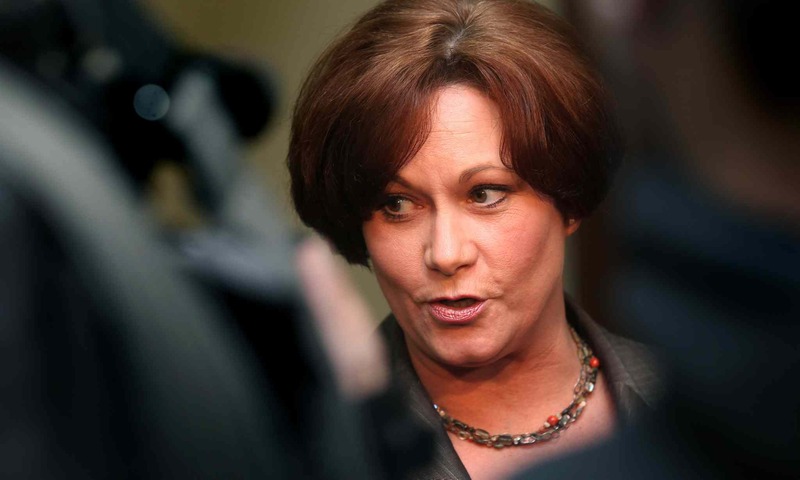 The Selinger government, with an ombudsman’s report in hand, alleges Melnick misled her colleagues in her call to provincial employees to pack the legislature in 2012. Melnick did not refute that fact, something she was poised to apologize for in the legislature. 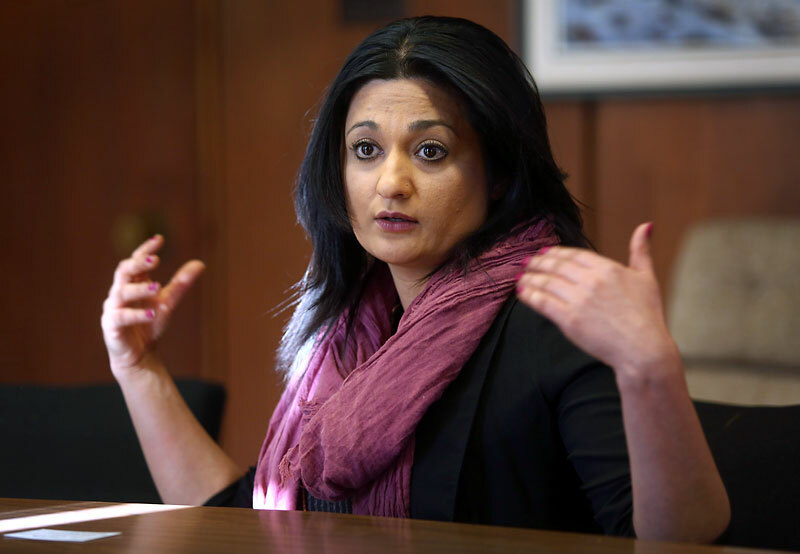 It would appear her plans changed, though, as her rebuttal hit the press, stating she was under the direction of the premier’s office — something Selinger and his staff have vehemently denied since the outset. This break from party discipline seems to have been the root cause for her swift removal from the caucus. Realistically, without an inquest — under oath — there probably never will be a true answer as to who said what. Even less likely is a government offering to “spill the beans” on the inner workings of their party, something that is always quite secretive in its process. This unfortunate incident is playing right into the opposition’s hands once again. If the Progressive Conservatives are to win the next provincial election, more and more it looks like that win may come from missteps of the NDP. The ruling party continues to avoid doing itself any favours, and dissension in the ranks with members speaking out against the party line generally shows that trouble is afoot. If this and so many other issues remain closer to the next election, Brian Pallister and the provincial Tories may actually garner the seats they so desperately want, stumbling backwards into power by someone else’s hand. On another note this week, we learned that Brandon East NDP MLA Drew Caldwell would not shift gears and seek the chains of office as Brandon’s mayor in this fall’s election. This ends a couple months of speculation on the longtime MLA and former city councillor’s future. It may never be known whether Caldwell would have had enough support to best the only other declared candidate in former councillor and deputy mayor Rick Chrest — or for that matter, Mayor Shari Decter Hirst, who has yet to declare. As someone who ran in an election against Caldwell, I shared the stage with him at many events and debates, and although we’re on different sides of many issues, I gained respect for him in spite of his political leanings. I believe he made the right decision in staying on to support the constituents of Brandon East. Caldwell knows he will be in a fight this time around, possibly the greatest challenge of his long political career but it appears a fight he is willing to take on. 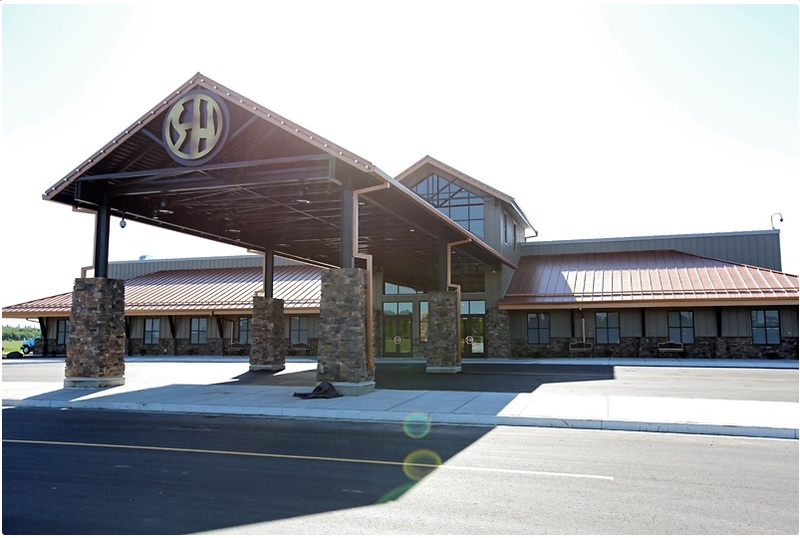 Brandon East has always been a bastion of NDP support, and despite some recent polls there is a school of thought it still will be following the next provincial election. Caldwell is a savvy politician and has weathered the storms by being a bit maverick in his support for Brandon, in spite of some of his party’s often Winnipeg-centric beliefs. 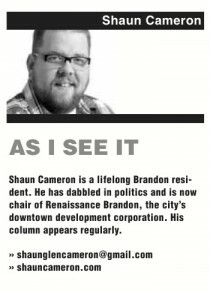 Although many are quick to detract from his place in government, there have been some significant projects started in his time as MLA, the biggest of which in this columnist’s opinion is the move of Assiniboine Community College to the North Hill campus. If Caldwell was to ever want a true legacy project for his time in office, that may be it. It’s something that still has a long way to go to reach completion and may stall under a change in government, but it needs to be a priority if we are to hope to continue to attract young people to this community to set up shop and make their lives here. As I shared on Twitter, it would have been a spirited campaign if both Caldwell and Chrest had been in the race, but this time at least, it looks like it wasn’t meant to be. With that said, I do hope Decter Hirst decides to run again as she has brought some fresh ideas to the community, and it is good for the democratic process to have spirited debate. In the long run, that debate is good for the city and its voters.